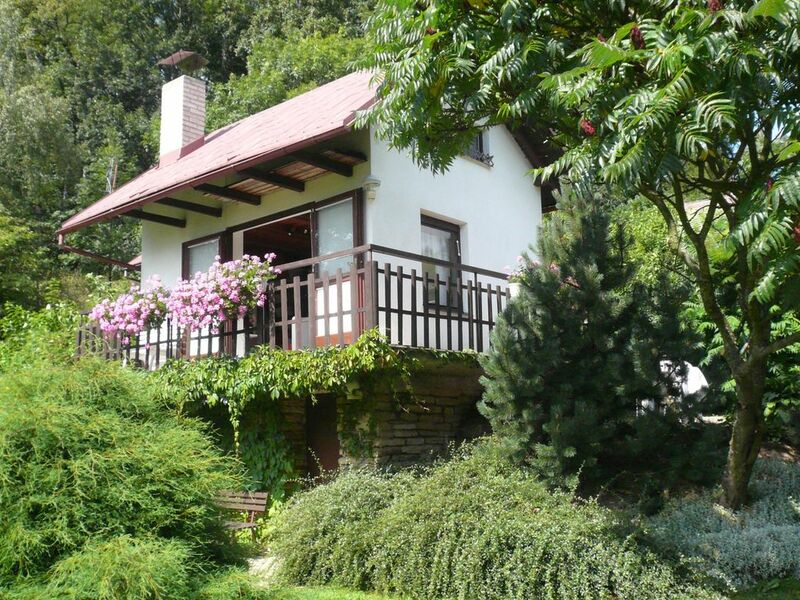 Your vacation object: The holiday house is placed on a 800 sqm and an enclosed garden property with flowers and bushes. The property is enclosed with a fence. The object consists of 2 houses next to each other, which together form the object. Steep terppen. The landlord does not live in the house or on the property. The facilities are at your disposal for exclusive use. Relax outdoor at the terrace with garden furniture. Barbecue possibilities are available. The campfire place promises romantic evenings. Your holiday house: Your holiday house consists of 3 floors, 4 rooms (from which 2 bedrooms), is 60 sqm and can accommodate up to 5 persons. Smoking is not permitted inside the rooms. On colder days your holiday house can be heated with electric heating. Local heating (wood / coal). The entrance leads directly in the living room. Main entrance on the ground floor. Steep stairs to the attic. The rooms are divided as follows:Souterrain: Bathroom with shower and WC.Ground floor: Living room with fireplace, lounge, dinette, TV and radio. The dinette offers space for 2 persons. You have access to the 15 sqm terrace. Living room with dinette. The dinette offers space for 4 persons. Cooking nook in the living room with dinette. Cooking nook in the living room with dinette, electric cooker (2 plates), refrigerator (70 l), coffee machine and electric water boiler.Top floor: Bedroom with 2 single beds and dinette. Bedroom with 1 double bed and 1 single bed and dinette. You have access to the 9 sqm balcony. In addition, your holiday house is equipped with electric iron. TV or radio channel can be received only in national language. Pets: nicht erlaubt. Basement: bathroom with shower and WC.